Todays episode is a round up of the Primary Music on Fire Membership Site launch season and a catch up of what else is available on the Education on Fire Podcast Network. The English/Literacy season starts in two weeks time and we look forward to exploring this new topic with you. Welcome to the launch day episode of Primary Music on Fire Membership Site. 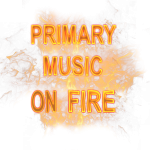 On this weeks show Mark Taylor and Carol Aveyard talk about what is inside the Primary Music on Fire Membership Site. Taking the fear out of teaching music, by giving you the step by step skills and ongoing support you need, to produce lifelong musical memories for you, your school and your pupils. Are you a teacher who wants to create or develop music in your school? Do you need support and resources? GET OUR FREE MUSIC GAMES DOWNLOAD BELOW. 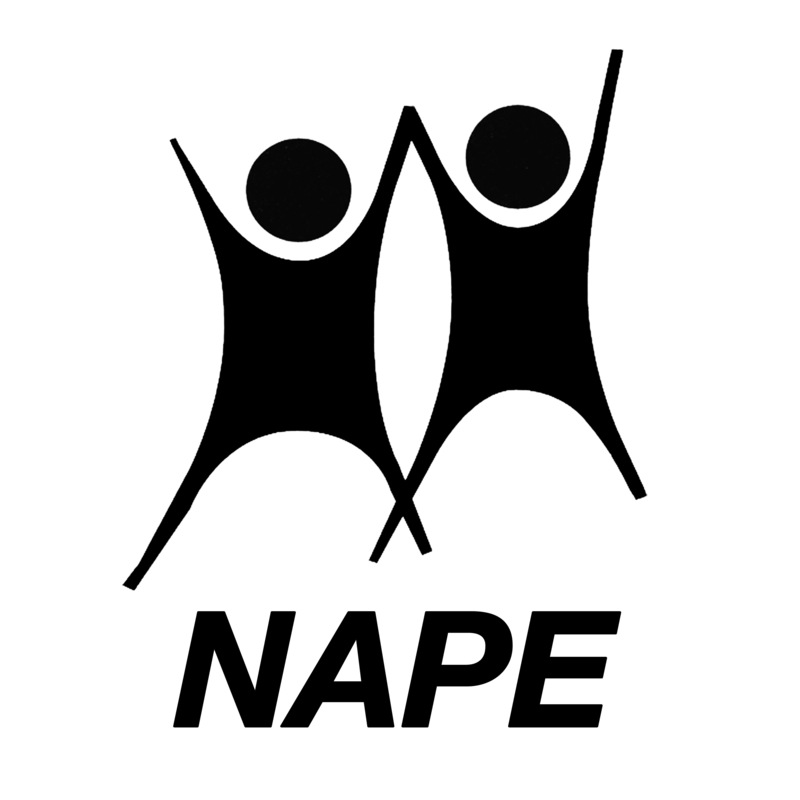 Do you need CPD and a private forum of like-minded teachers to bounce ideas around with? Do you want to know multiple ways to document what you create and how to include everyone into fun music making classes whatever their needs or abilities? Do you need this without the cost to school of employing a specialist member of staff? If the answer is yes and you want to create an environment for your pupils to thrive through the magic of music, you are in the right place. For a many years now schools have been asking me for help and advice about how to support music in their primary schools. I have replied to emails and visited schools to deliver workshops and CPD, but I want to do more. As a professional musician and music educator, I know the life changing effect music can have on children’s lives. I am one such child. Having created the Education on Fire podcast network, recorded a ‘Music and the Arts’ podcast series, and had 515,000 YouTube views of my rhythm workshops, I have decided to create something that will benefit as many schools as possible. We are building a community of teachers who want to deliver the best music experience possible for their pupils. – Primary Music Pyramid – training on how to lay the foundations that help embed music at the heart of your school. We will support music co-ordinators, non-music-specialists and music teachers in whole class singing, rhythm and pitch. – Learning instruments – we can show you how to take the first steps in teaching your class ocarinas, recorders, ukulele, boomwhackers, samba and more. We can also show you where to find the best resources as you flourish and become a confident music provider. – Choirs and ensembles – how to set them up and support them to thrive with insights into all the best resources available. – How to create a performing culture in your school with music assemblies, concerts, recitals, or festivals. – Performing opportunities outside of school and in the local community. – Using music with your class topic. – Forums for teachers to share their experiences and help others gain the knowledge and support they need. – Follow the music teachers on our team – They will document and share how they have created their lessons and how they are cultivating wonderful experiences for their pupils. – How to utilise your Music Hub – First Access programmes. Cross curriculum projects & funding. Introduction to instrumental lessons.